Apple has introduced a new plug connection with the iPhone 5, which is no longer compatible with the adidas miCoach CONNECT iPhone adapter. 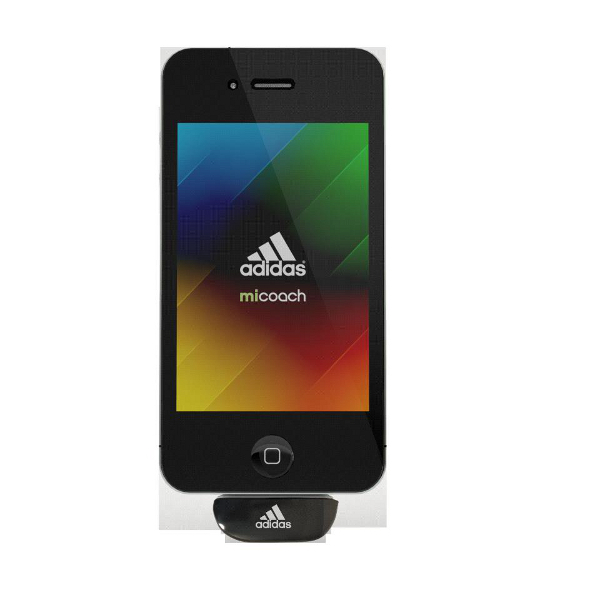 The adidas miCoach CONNECT iPhone adapter allows iPhone and iPod touch users the analysis of heart rate based training on their mobile Apple device. 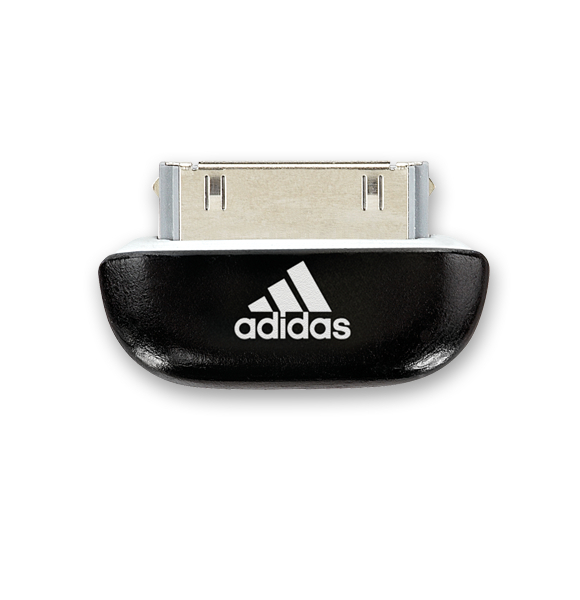 The adidas miCoach CONNECT Dongle makes the iPhone/iPod touch a mobile training computer for a wide-range analysis of performances.